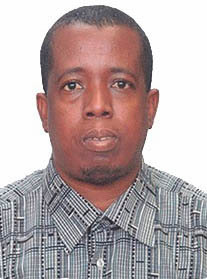 It is with deep regret that we announce the passing of our colleague Wayne Modeste, at the General Hospital yesterday afternoon. Mr Modeste was a very dedicated print media worker and served as the president of the Media Workers Association of Grenada (MWAG) some years ago. Wayne Modeste, up until his passing was employed with the New Today newspaper. The Executive extends deep condolences to his family friends and colleagues.